Verizon is now rolling out Android 7.0 Nougat update 2.41.605.12 for HTC 10 in the US. The new software update also brings fixes for dozens of vulnerabilities in Android OS. 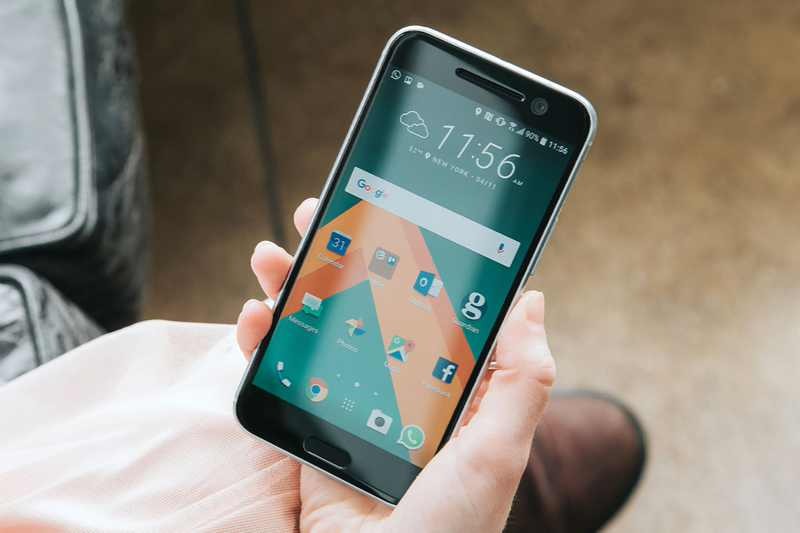 If you have HTC 10 smartphone, the new Android 7.0 Nougat update 2.41.605.12 is now rolling out over OTA. You can also check manually by heading over to Settings » About Device » Download Updates Manually.